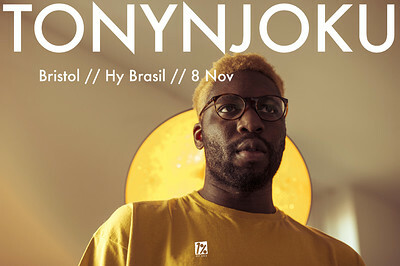 Tony Njoku is a British electronic music producer and singer-songwriter from London. His self-penned and produced songs have been described as 'strikingly evocative soundscapes, managing to make even the shortest pop songs sound like epic adventures.' Having previously appeared on Green Man's main stage, latest album "H.P.A.C." was released in April to critical acclaim.